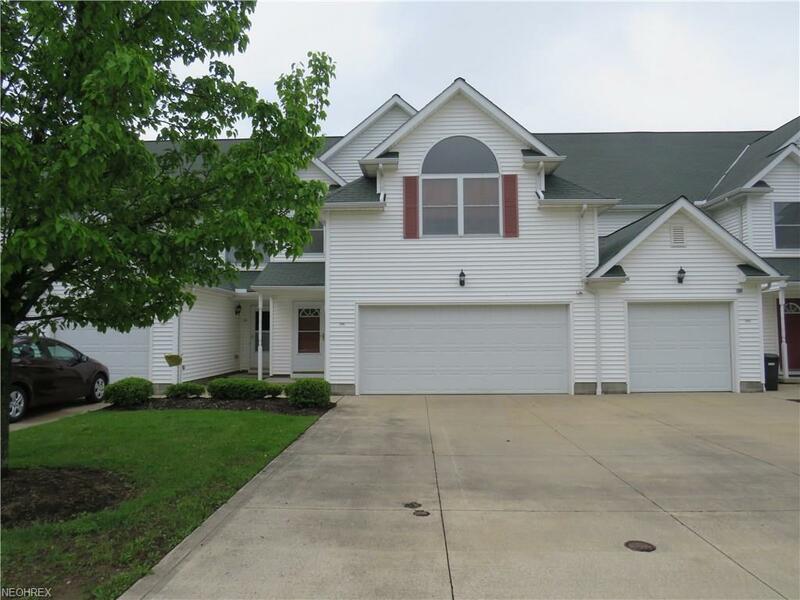 2 car garage & 3 good size bedrooms, 2.5 bath 2 story townhome condo with a nice large private rear patio area off your living room and dining area! The 2 car garage opens right into your kitchen and you can close the door to keep your laundry room quiet with the included washer and dryer. 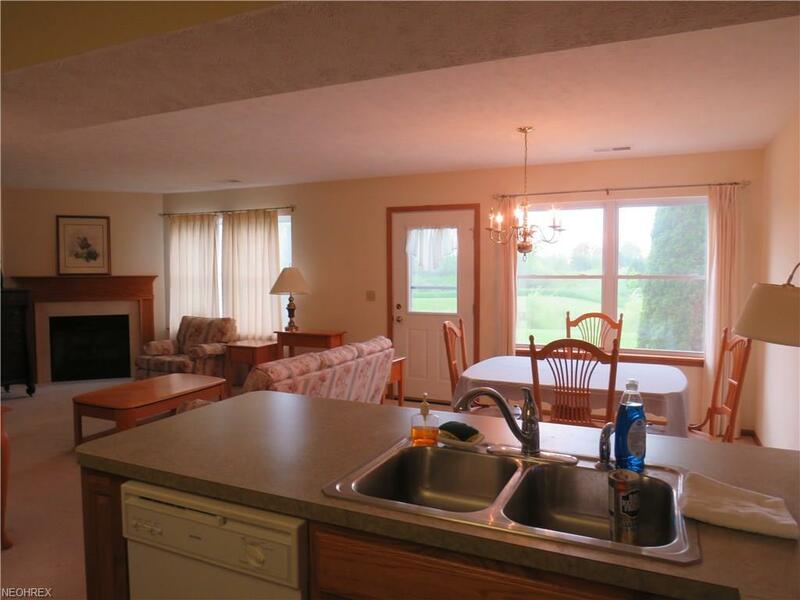 All major appliances are included and a 1/2 bath on the main floor in the front hall. 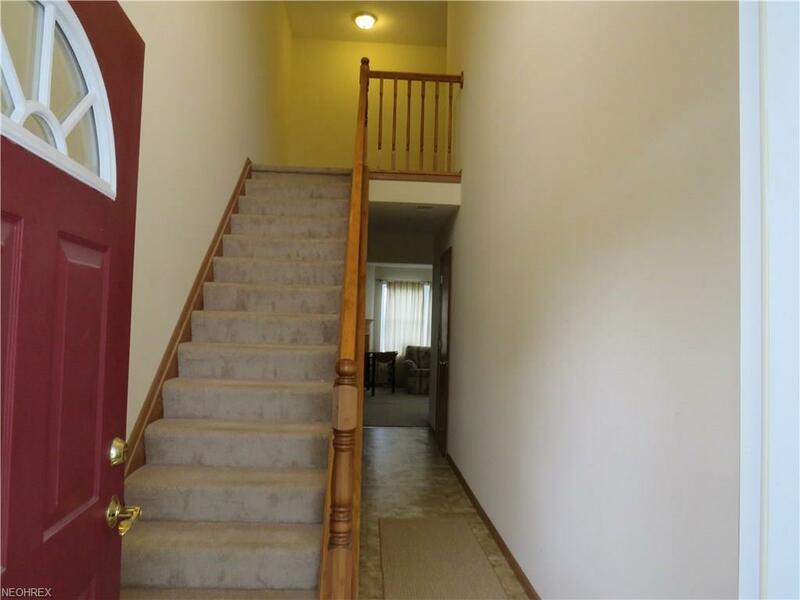 Upstairs from the front hall entrance are 3 bedrooms, a full hall bath and the master suite. The master suite closes off from the hall for your own large bath with a great soaking tub and separate shower and double sink. You also have two large walk in closets in your own hall that leads into your master bedroom at the front of the condo. 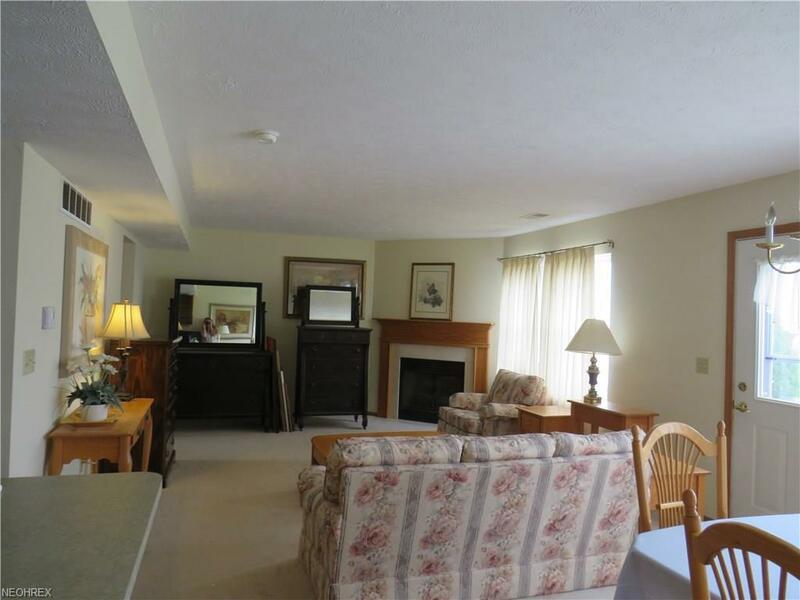 NOTE: The "2 others" on the room sizes on the 2nd floor are the large master closets and there is also a good size one in the downstairs hallway across from the half bath. There are extra parking areas for company and the mail boxes are under the center gazebo with a picnic table area and a play ground area. Cottonwood Place is in Middlefield Village to the far east and it feels like the country. Enjoy the field view from your back windows and condo living with no grass of snow to have to care for. The two car garage also has water! All furnishings in the house and the garage are also independently for sale even if not buying the condo, give us a price. Condo rules allow one cat or one dog 25# or less.